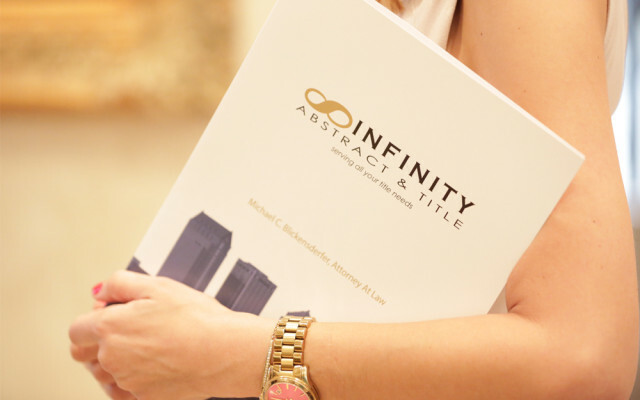 Infinity Abstract & Tile is an attorney-owned title company offering short sale negotiation services through its partner company, Blick Law Firm. 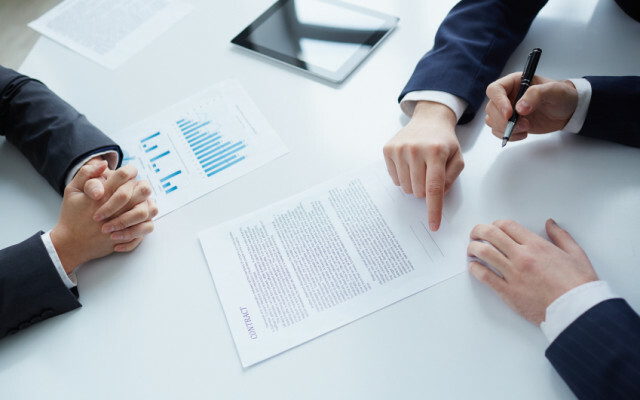 Our trusted in-house real estate attorneys handle the short sale negotiation process where many title companies do not offer this specialized skill. There are many legal standards and practices that need to be practiced by an attorney in the negotiations of a short sale and Infinity’s attorneys and title team are highly qualified for such practices. 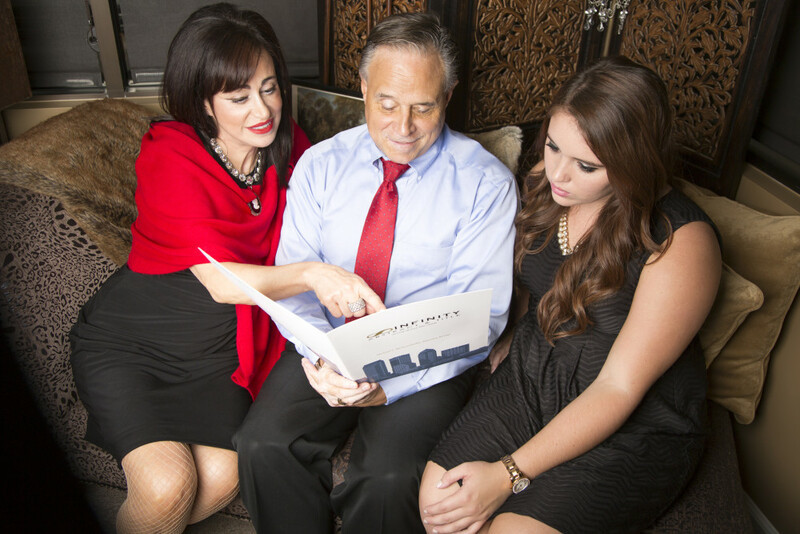 The short sale process can be overwhelming. 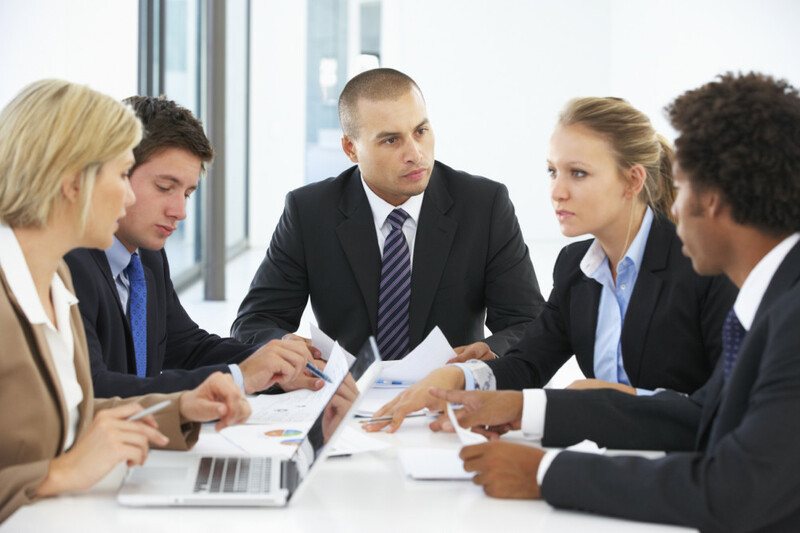 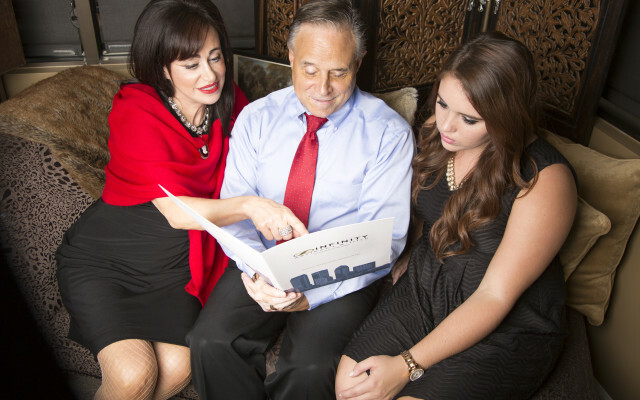 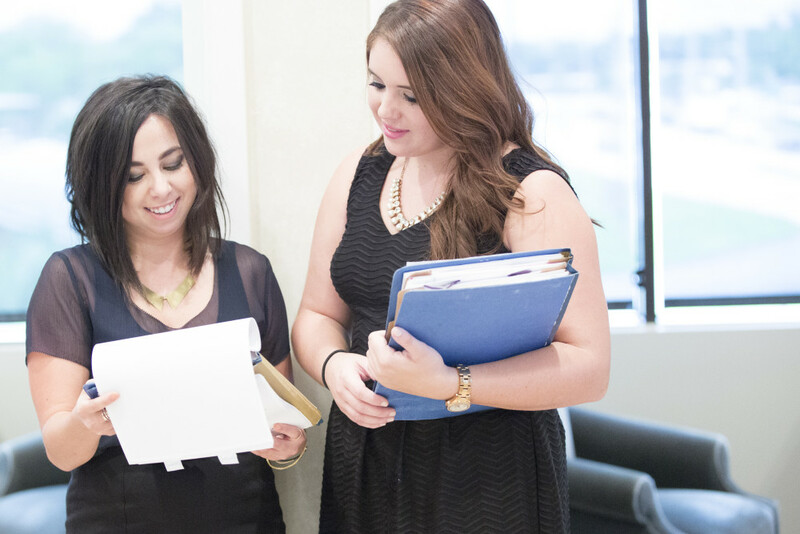 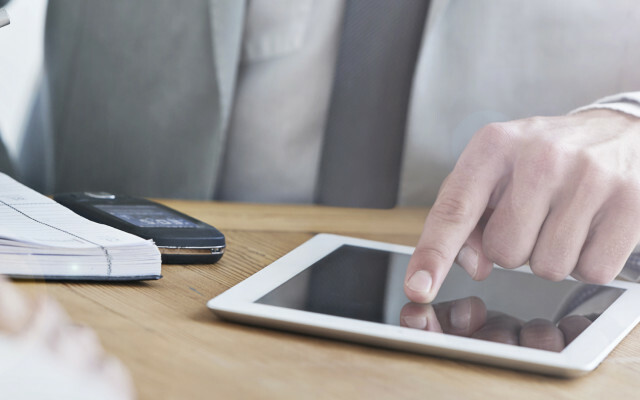 Our staff of attorneys and title team members work directly with the shorted lenders on the behalf of our clients in a process that can take several months to negotiate and finalize. 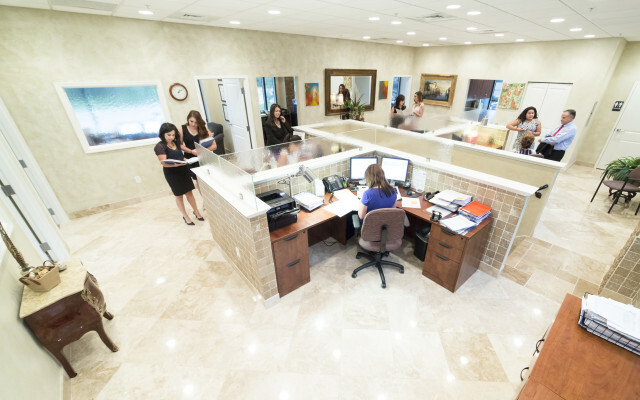 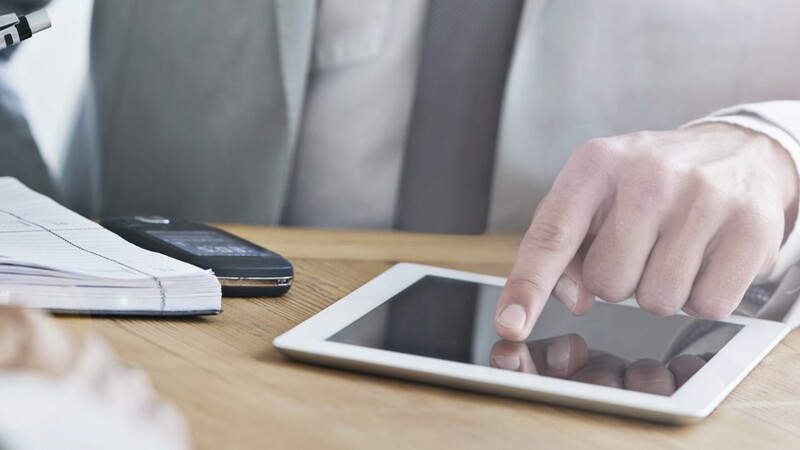 Working independently versus with an expert team of licensed attorneys may cause unnecessary frustration and headache when dealing with complex paperwork and the lenders. 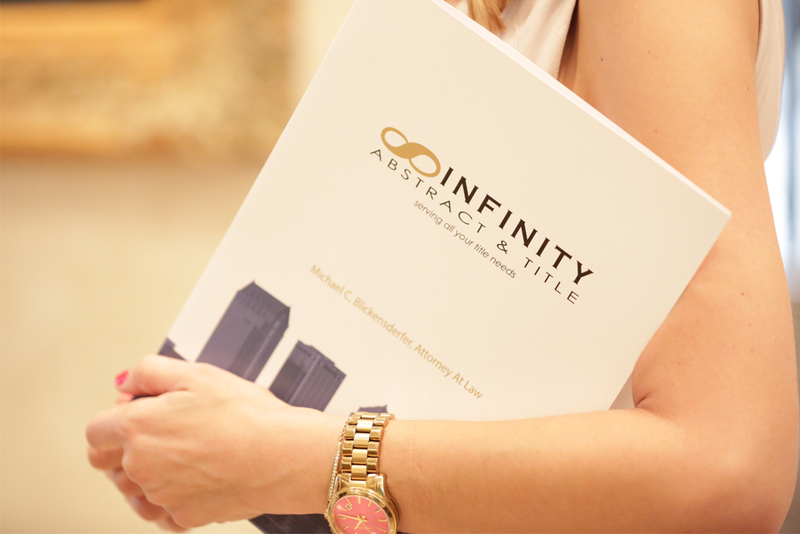 Let Infinity work with your lender to shorten the timeline of your short sale. Call 813-931-0840 to speak with a representative for a free case evaluation today.